I love this time of the year, Like most i look forward of spending some quality time with the family, and as we all off and we can stay at home and catch up with some of our favourite Netflix movies. I was delighted to see that Netflix has some of our all time must watch movies, from Jingle all the Way to Home Alone. 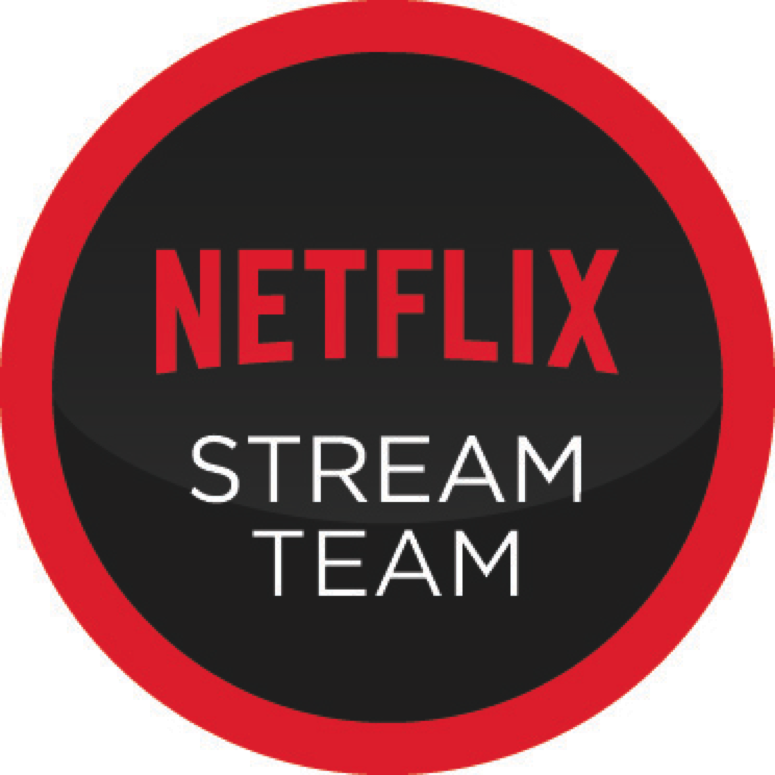 We are really looking forward to catching up on lots of awesome movies this season. 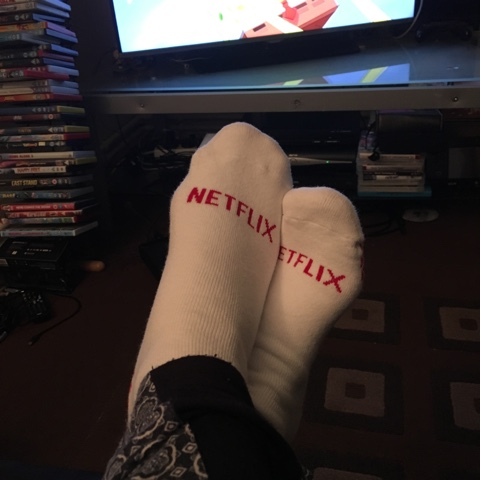 And what better way to watch Netflix then with some delicious snack and these cool Netflix socks that will keep our feet warm and toasty.